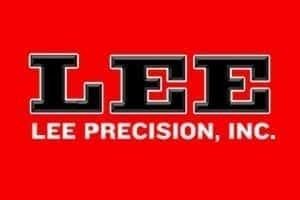 Lee Precision is a manufacturer of reloading equipment. 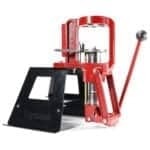 The new Lyman Universal Press Stand will accept most current single station, turret, and progressive reloading presses of all brands. 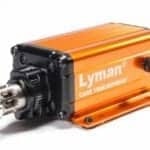 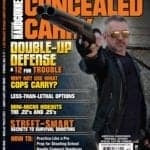 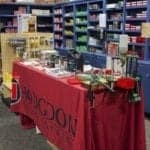 Lyman Products will introduce new reloading tools and shooting accessories at SHOT Show. 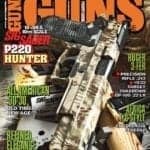 New products include the Lyman Case Trim Express, Universal Press Stand, Tac-Mat Long Range Shooting Mats, and Pachmayr Tactical Grip Glove.